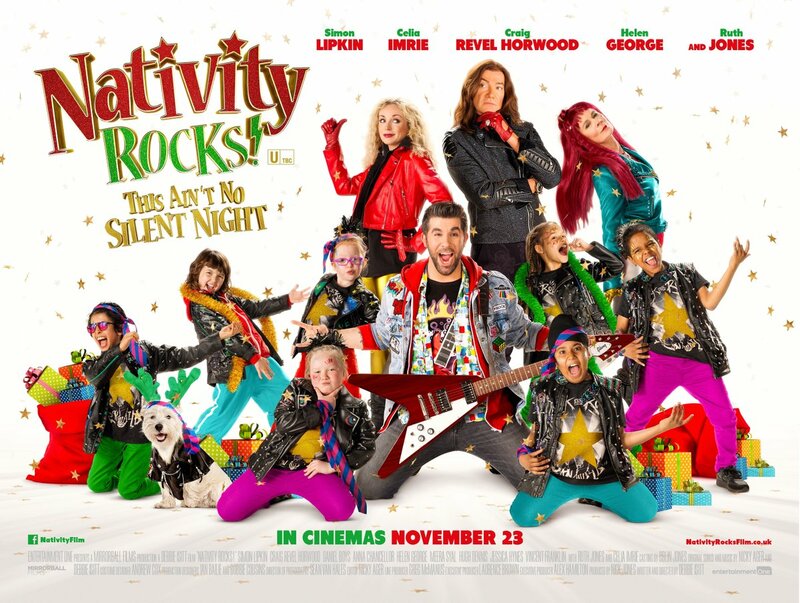 Following three hit films and a very successful musical version touring the UK at the end of last year, there is more to come in the Nativity series with a fourth film called Nativity Rocks! heading into UK cinemas from November 23rd this year. 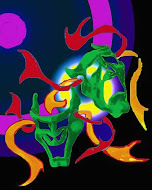 There is also a new tour of Nativity the Musical! which opens in Coventry in October.